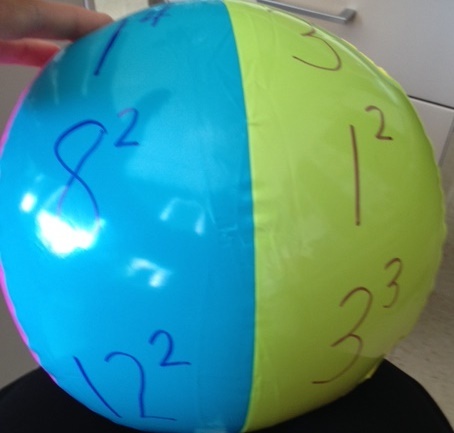 I don't think I can fit all 12 beach balls - but I may try! 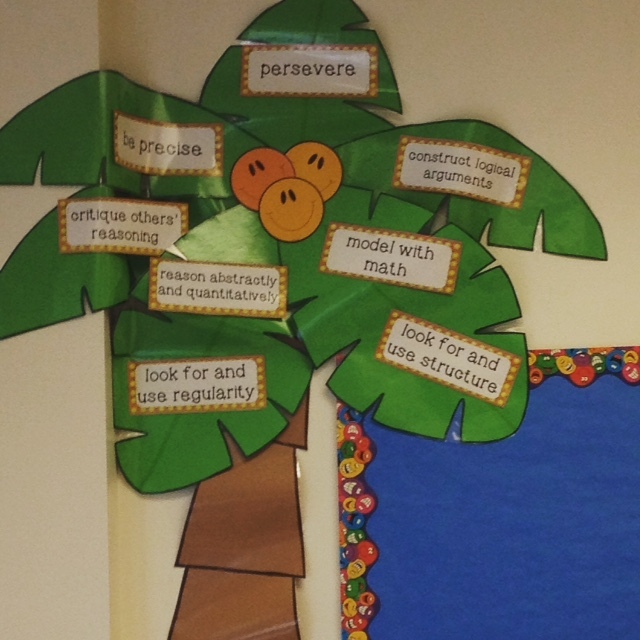 Palm tree w/math practices - word wall will be to the right. 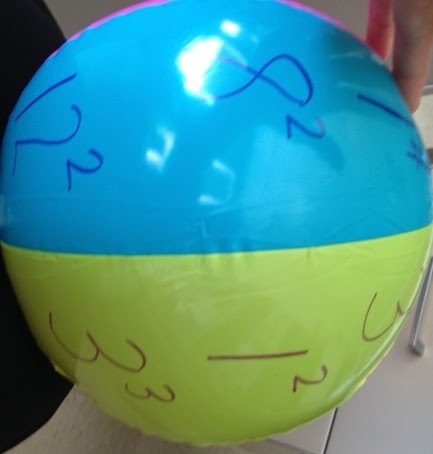 Our math classes aren't that long, but I figure I can squeeze in 5 minutes at the end of class once or twice a week to toss the beach balls around for some quick facts. 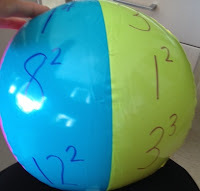 With so many different beach balls, I could even differentiate and have 3 groups tossing at a time, depending on their needs! Do you use beach balls - if so, how? 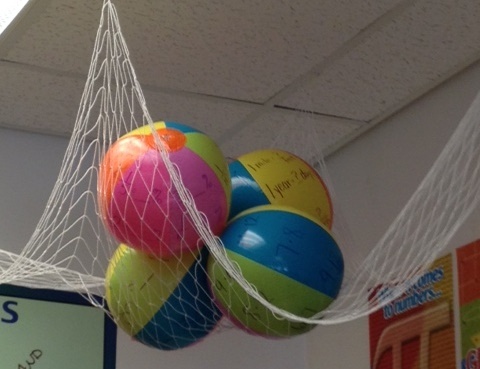 Love the balls in the net! I've used them for money and reading comprehension questions. I've also done the fraction/decimal/percent conversions with them. Memory Wheels - First Day, Last Day, and Any Day in Between! Clip art@JustSoScrappy. Powered by Blogger. © 2014 Middle School Math Moments • All rights reserved.